MCC is funding Technical Education and Training centers in the country of Georgia to reduce poverty by boosting economic growth and incomes. The compact seeks to increase the earning potential of Georgians through improvements in the quality of education in science, technology, engineering, and math (STEM) fields, including strategic investments in general education, technical training and advanced degree programs. The compact also works to increase women’s participation in STEM professions. MCC’s partnership with Georgia is a strong example of how the U.S. government promotes economic growth, helps people lift themselves out of poverty and invests in future generations around the world. Through this $140 million grant, the next generation of Georgians will enter the workforce with the skills needed to make Georgia a more prosperous and stable country. The compact builds on the success of Georgia’s 2005 Compact with MCC, which rehabilitated major sections of highway that connect the capital, Tbilisi, to an under-served agricultural corridor in the country’s southwest, improved energy and water security, and supported small and medium enterprise development in the agriculture and tourism sectors. Improved Learning Environment Infrastructure Activity: involves rehabilitation of dilapidated school facilities, upgrades to utilities such as heating, electrical, water supply, and sanitation systems, and provision of science laboratories and basic equipment for about 90 Georgian public schools, and establishes a framework for public school system-wide operations and maintenance. Training Educators for Excellence Activity: provides training to all public middle and high school teachers, all public school principals, and school-based professional development facilitators. Education Assessment Support Activity: supports Georgia’s participation in three international assessments and the implementation of five national assessments focused on math and science. Rehabilitation is complete at two thirds of the schools under the compact. Construction works are underway at the remaining schools and will complete before the end of the compact. The Government of Georgia is piloting a school operations and maintenance plan, which will be expanded to the entire public school system in the future. Approximately 14,000 teachers and 1,800 principals have participated in trainings in student-centered learning and improved school management, including in ethnic minority languages for the first time in Georgia’s history. 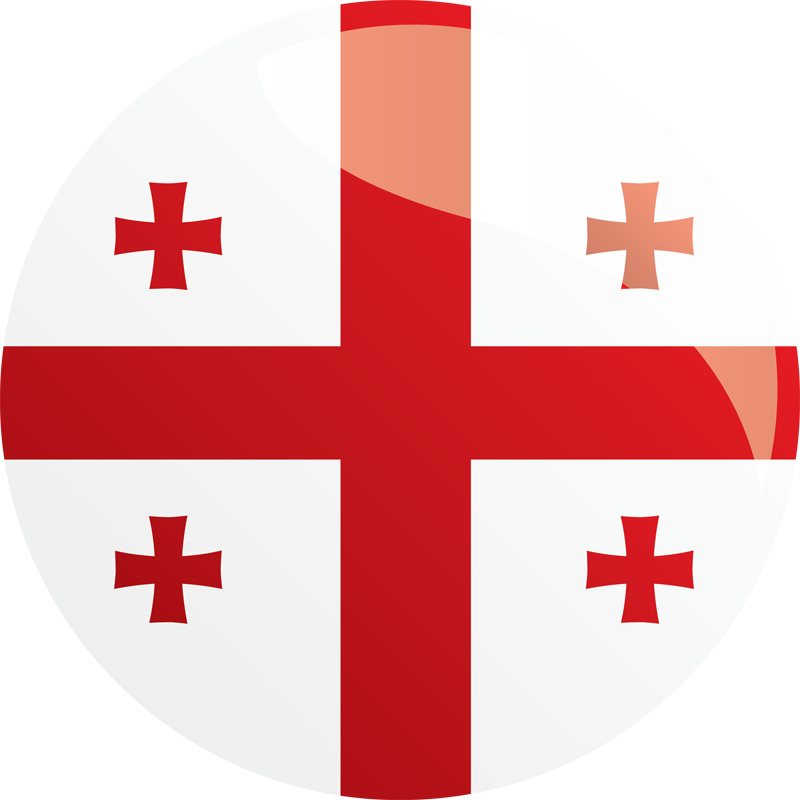 To date, Georgia has participated in eight international and national assessments. Strengthening Sector Policy and Provider Practice Activity: provides technical assistance in developing policy that supports industry engagement and matches private sector demand with labor supply; invests in small-scale competitive grants programs that identify, document, and disseminate best practices by TVET providers; and fosters international best-practice exchanges between industry and government leaders. Nearly 1,200 students have enrolled in 51 new, industry-demanded professional training programs, which have received $5.7 million in co-investment from the private sector. Nearly 300 students have graduated to date. The project modernizes science, technology, engineering, and math (STEM) higher education through a partnership that introduces high-quality, U.S.-accredited STEM bachelor’s degrees in Georgia in six disciplines. 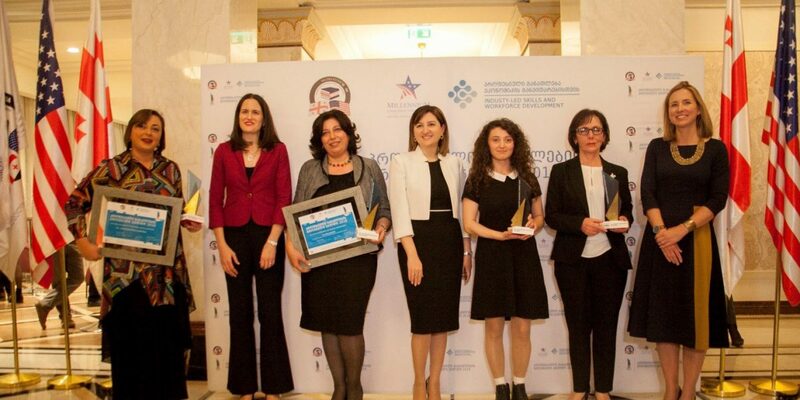 Following a competitive selection process, San Diego State University and three Georgian public partner universities are delivering bachelor’s degrees that provide Georgian students with increased employment opportunities. The project also funds rehabilitation and construction of modern lab and classroom facilities, essential equipment upgrades, curriculum development, and institutional support towards obtaining international accreditation. San Diego State University opened its doors in Georgia in 2014 and has seen enrollment grow each year. More than 550 students are currently enrolled, one-third of whom are women. Private sector donors have contributed more than $3 million for student scholarships. SDSU’s Georgian partner universities are making progress towards obtaining U.S. accreditation of several STEM degree programs.